Humans are fundamentally social (i-thou) which translates to being socially organised through ethical and political systems. Any human process of socially organising implies a relationship to power and the politics of risk. The root of politics comes from the Greek ‘polis’ meaning, the affairs of the cities. The word ‘polis’ implies the organising of people and is related to the idea of governance and civics. The foundation of political organising is fostered by the power of ‘Technique’ (Ellul, 1976, p. pp.23-50) and seeks efficiency in organising. Weick (1979, p.3) defines social organisng as: ‘consensually validated grammar for reducing equivocality by means of sensible interlocked behaviours’. It is in human organising that we define our: ethic (moral systems), theory of being (ontology), discourse in organising and social politic (understanding of power). It is by these defining identities that we understand human violation. It is in social organising in governance that we declare our relationship to the distribution of power. We experience the misuse of power in violence. There can be no self understanding in relation to power without an economic and historical understanding of the human in community. In this sense politics is rooted in historical continuity. 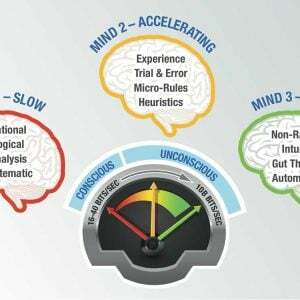 It is in social history that we experience how values and virtue are superceded for efficiency (Technique). Propaganda is used to blur the boundaries between ‘ends and means’ in organising so that Technique becomes the defining dyanmic for social meaning and purpose. The archetype of Politics (and technique) is the autonomous machinery of Technique itself most observed in the ‘party’ and ‘empire’. It is in The Meaning of the City (polis) (Ellul, 1970) that we experience the alienation of Political Illusion (Ellul, 1967). The city is the semiotic for politics. It is in the city that we most observe the dialectic between human ontology and power in organising. 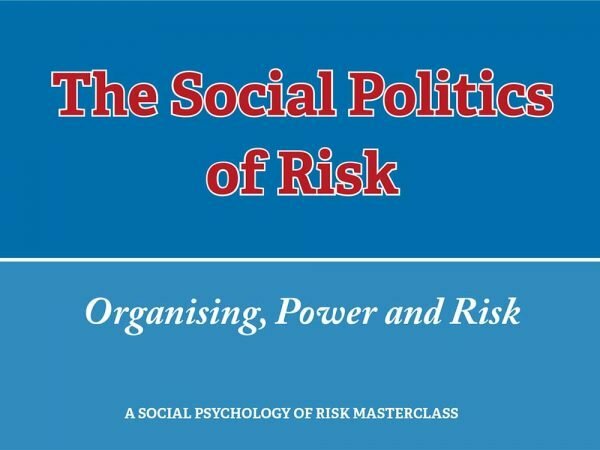 It is in the paradox of social organising that Technique dehumanises persons through ideologies in tackling risk. 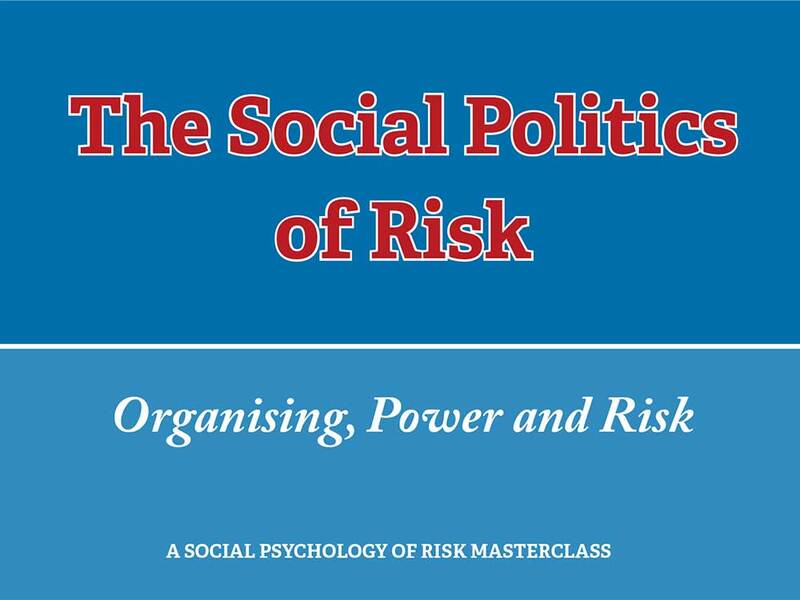 Understanding these ideas is essential in tackling the Social Politics of Risk. Closed discussion Facebook group for CLLR graduates with 2 or more units of study.